Sorry, no review of LEGO Lord of the Rings yet. All three films in one game. YEAH!! My first Lego Game in general! My precious. sorry i couldn't help myself. trailer is brilliant. I really want this game, but as usual nintendolife will give it a 5, I just know it. Where are you, release date!? 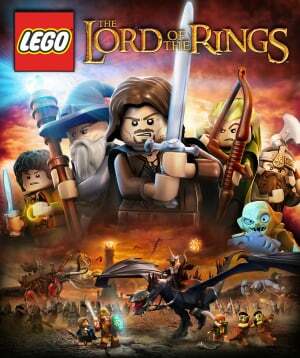 For lego lord of the rings is there a difference between wii or 3ds for the stories? I don't see it in the Eshop "in stores" section, WHERE ARE YOU!